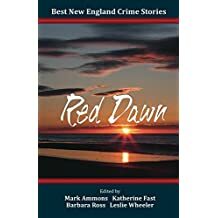 Wives” is included in Best New England Crime Stories 2016: Red Dawn. My short Story “Swimming Lessons” appears in the anthology Fish or Cut Bait. You’ll find short stories from twenty-one terrific authors here as well. The articles below appeared in The Buffalo News.